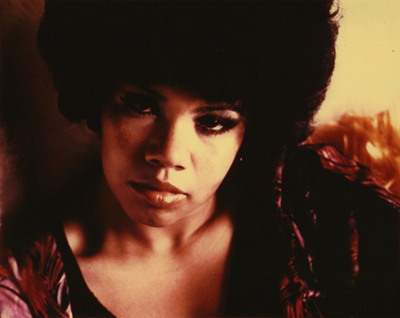 Candi Staton’s ‘You’ve got the love’ a great track from the 80’s mixed together with the beats of Martin Dawson‘s ‘Think About It’ and you get another great bootleg by Lulu Rouge. Enjoy it’s the beat for this sunny day. Download here (Right Click, Save As).